Brotherhood. This is the traditional name for men’s organizations in congregations. In many ways, it is a great name, for it builds on the notion that all men are brothers. Recall the song in “How to Succeed…Business“: There is a brotherhood of man. But the name is a little old-fashioned and traditional. It is also just a little exclusionary, for the tradition has always been that you JOINED the Brotherhood and paid dues. Men’s Club. This is the other common name for men’s organizations. It goes back to the 1960s, when there were Couples Clubs, Womens Clubs, and Mens Clubs everywhere. There is one major problem. Any notion of a club means that there are members, and some are in and some are out. That is clearly exclusionary, and conveys the message of “no pay, no play”. Although dues are nice (and sometimes necessary), the intent of Reform Judaism is to be a welcoming tent, and membership organizations work against that. Men of …. At the National level, both the National Sisterhood organization and the National Brotherhood organizations have renamed themselves to Women of/Men of Reform Judaism. This is because they want to show they want all of their constituencies to participate. MRJ has gone so far to eliminate dues; participating groups simply contribute what they feel is appropriate for support. MoTAS was the exemplar here: we consider all the men in congregation as members, and although we encourage all of the men of the congregation to support MoTAS, we do not require dues. We want participation–be it financially, through active participation, or both. When all is said and done, we don’t care what you call us (as long as you don’t call us late to dinner): MoTAS, the Men’s Club, or even the Brotherhood. 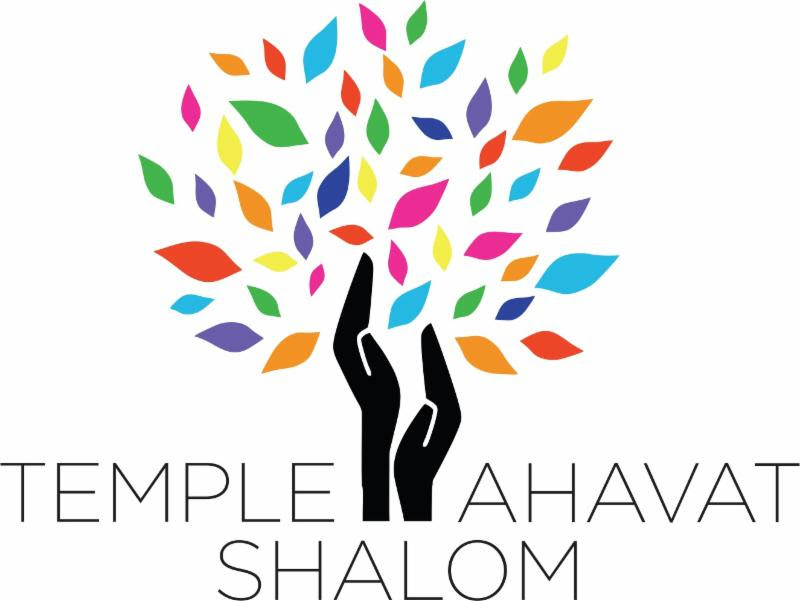 We’re a group of men who, through active participation and financial support, want to do good for Temple Ahavat Shalom and the Jewish community. I encourage you to become active (I was about to say “join us”) and help in this endeavor. No membership form or dues required. All you need do is come to an event and participate.